Since 2000, Darko's Pool Service works embracing high quality standards of service. Our job is to keep your pool clean, and healthy for you and your family to enjoy. We also know that you want to protect the investment and value of your pool, and we will work hard to keep it good working conditions. We take care of the water, tile, plaster or pebble, and also your pool equipment. We are also fully insured. We accept all major credit cards. 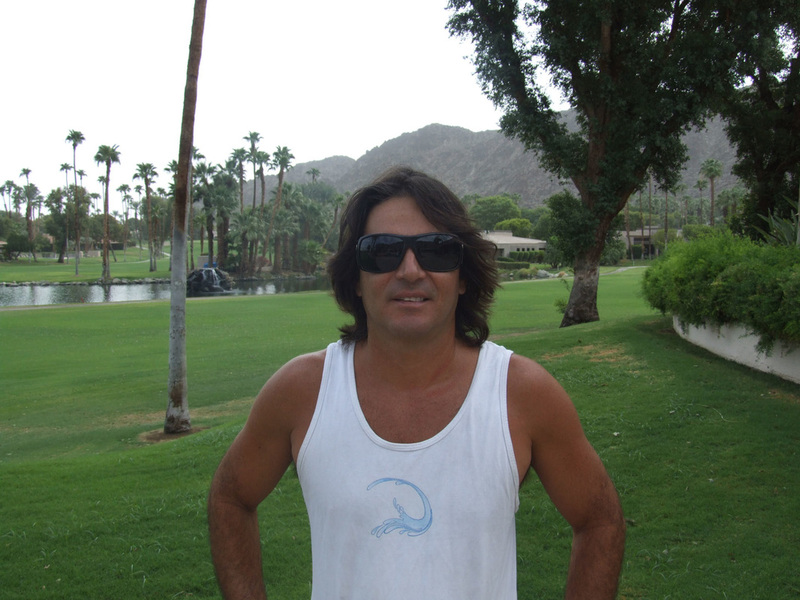 Darko Cattarinich, a Desert's resident, has been in the pool business for over 15 years, and he is part of our day-to-day operations. 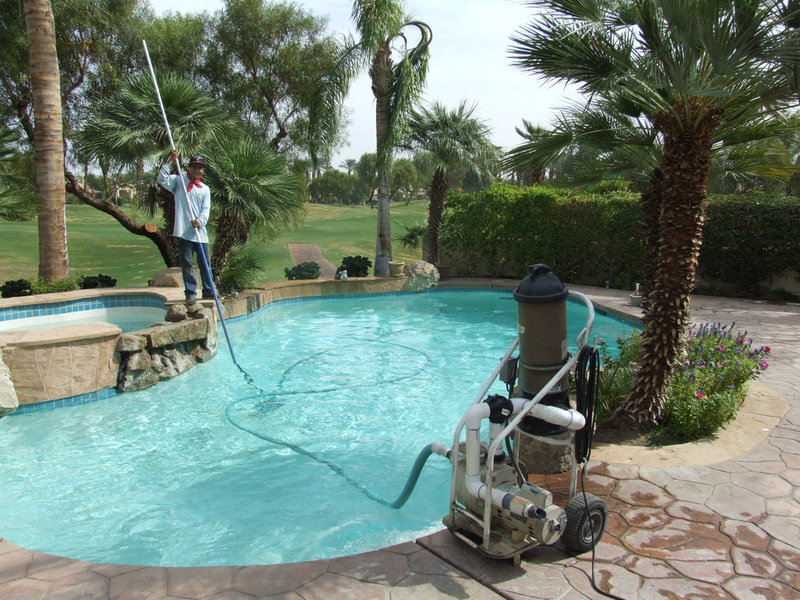 We hire only experienced and reliable pool cleaners and technicians. All of them with top references. We carry Port-a-Vacs in case are needed. We Would Love to HEAR FROM YOU! call today for a free estimate!